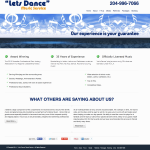 Mario got in touch with me back in 2006 to create a new website for his DJ company, “Let’s Dance” Music Service. Mario is an award winning local DJ and he needed a professional site to represent his company. 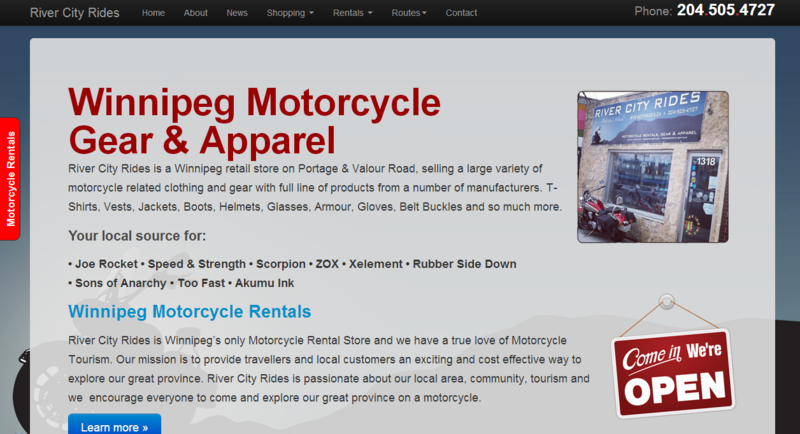 We worked to create that site and built a site that was perfect for his company. 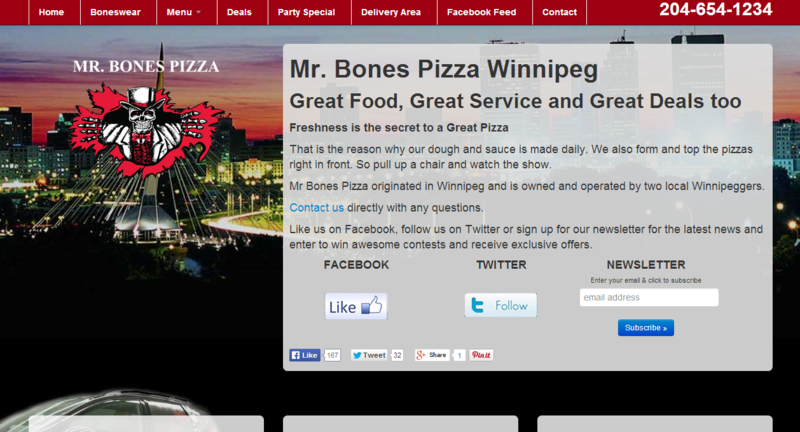 Mr. Bones pizza was an institution in Winnipeg. I used to order from the original McPhillips location and, everyone I knew ordered from there and I even had friends who worked there. It was a staple in the community until they closed down about a decade ago. Motorcycles have always been a passion of mine. Ever since I was a kid I was fascinated by them. That fascination grew as I got older. 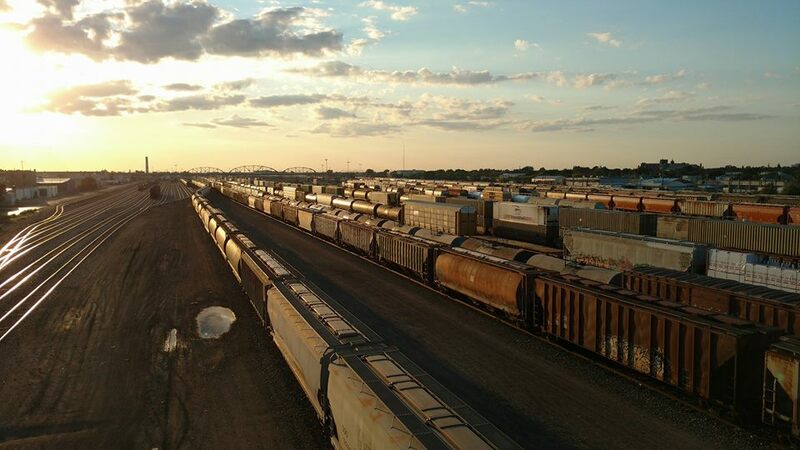 When I was a teenager I went on a family trip to South Dakota (not for Sturgis). It was there that I saw the biggest, coolest bike I have ever seen. Enjoy the show from the audience and watch Canada’s Premiere Stage Hypnotist at work. Matao, Winnipeg’s Master Mind Hypnotist, has been entertaining crowds since he was just 12 years old, and at the age of 15 he began to travel and tour and at the time one of Canada’s Youngest Hypnotists. 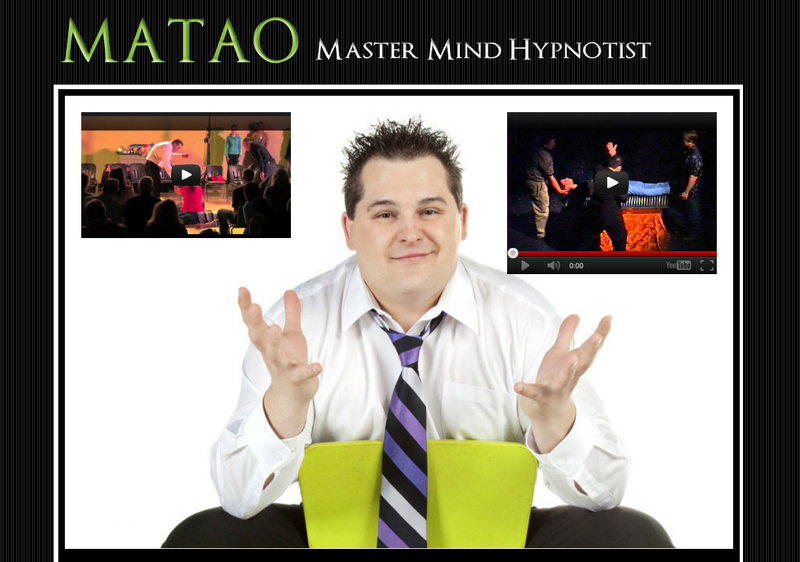 Matao is currently Manitoba’s only certified stage Hypnotist and Hypnotherapist with a Bachelors Degree in Psychology.